We create solutions for all commercial plumbing situations with prompt service, good advice and quality products. As the New Zealand distributors of Alba, Cobra, Con-Serv, Desbordes, Enware, Meynell, Mira, Presto, Rada and Unasco we have a product for every need and can customise for unusual requirements. 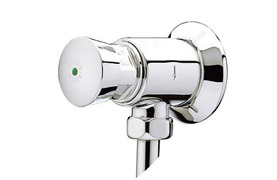 Thermostatic valves for group control, healthcare applications, single point showering and more. 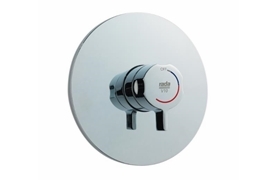 Concealed or exposed flush valves for commercial, domestic and industrial applications. 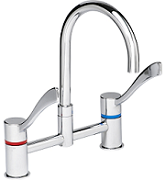 Quality electronic tapware combining advanced technology with sophisticated design to provide for every situation. 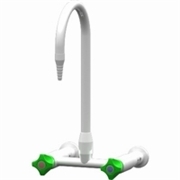 Anti-vandal, reliable and water saving taps with a touch of elegance. Designed to suit all commercial and high use public areas. A complete range of safety products: deluge showers, combination showers and eye-washes. 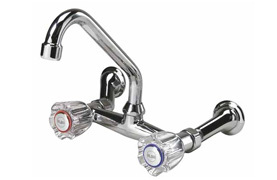 Elegantly designed and practical tapware perfect for New Zealand homes, suitable for low and mains pressure. 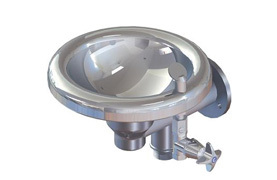 Attractive and functional fittings for all sanitary applications. Hospitals, aged care facilities and more. 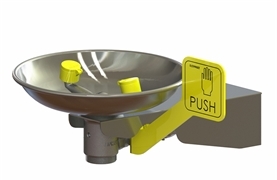 Con-Serv slide showers combine water saving technology and sleek design with strength and reliability. Enware’s commercial laboratory fittings are created from materials of the highest quality with proven endurance, and are designed to meet the requirements of today’s most demanding laboratories. Reliable and durable mechanical and electronic urinal valves to suit any commercial application. Water saving, vandal resistant bubblers for installation in schools and public places. 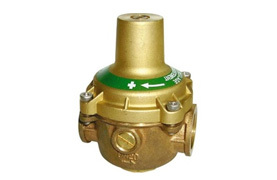 Adjustable, low maintenance pressure regulating valves for all uses.